Much like frogs, salamander populations throughout the world have been in steady decline in recent decades. Though Woodland Salamanders are the most abundant vertebrate species in the Northeastern US, they are threatened by a number of human-made calamities, particularly climate change. Because salamanders have thin, permeable skin, they are especially susceptible to weather extremes. They also don’t migrate, which means that when a hard winter or hot summer hits, they don’t move north or south–they are right in your backyard year-round! While that may mean life is a little tougher for the poor salamanders, they have created some amazing adaptations to help them cope with these changes–and scientists at SPARC-net are working to understand, more fully, how this process works. They need you to help them by documenting salamander populations in your community, and providing scientists with valuable data that can help them create a bigger-picture plan to protect these amphibious populations. An added bonus of involving educators in the process is creating a new generation of environmental stewards who understand their impact on their surroundings! If you are an educator would like more information about including climate change and salamander ecology in your curriculum, please contact Sean Sterrett at seansterrett@gmail.com. SPARC-net coordinators want to work with you to develop resources and lesson materials that will fit the needs of your classroom, which seems like an amazing opportunity for kids to get some really tailored, hands-on learning! Not a classroom teacher? No problem, there are still plenty of ways to get involved! As with many citizen science projects, researchers rely on volunteers to do a lot of the legwork of data collection (which is costly to fund and difficult to organize on a large scale). Since they are found all over the world, it’s very likely that you live among a little salamander metropolis and don’t even realize it! Here is more information on how to record data on salamanders that you encounter in your own community. 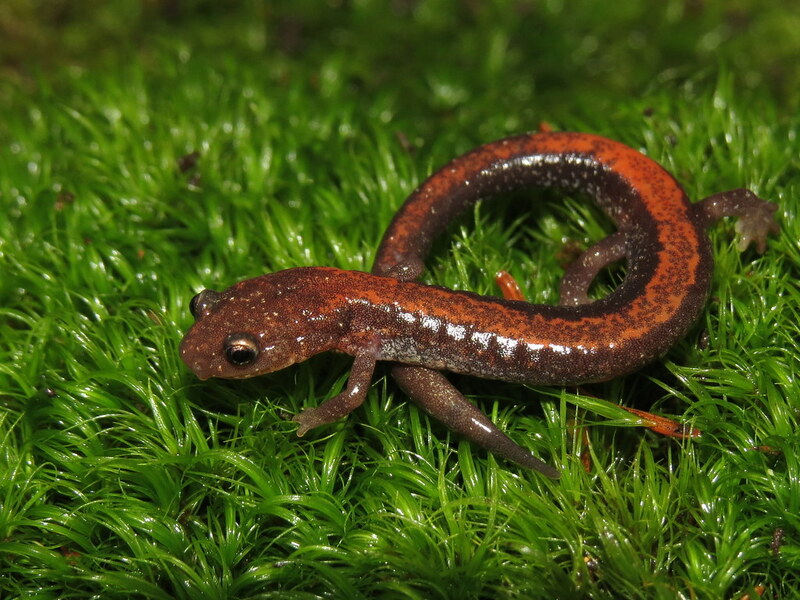 If you happen to be planning a hike, camping trip, or even a day at the park, take along a data sheet and help SPARC-net scientists create a more complete understanding of salamander adaptation!